The Thai Smoothie is a drink with an oriental touch. 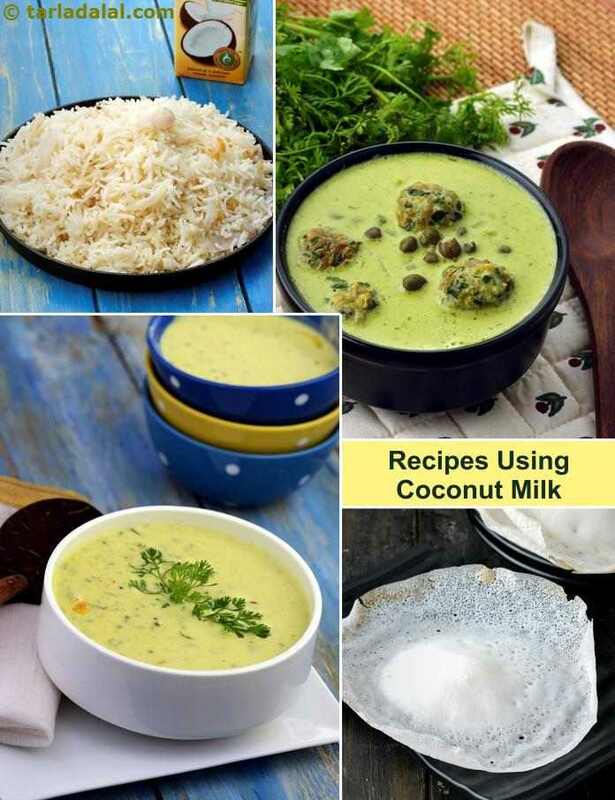 Chilled coconut milk gets a very flavourful boost with cardamom, our everyday Indian spice! When mangoes are in season, feel free to use them instead of canned mango pulp. Grated pumpkin retains its crunchiness in these crisp koftas simmered in tangy tomato gravy.